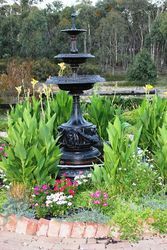 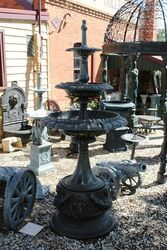 Cast iron Victoria fountain.. 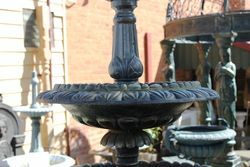 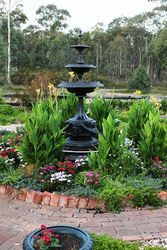 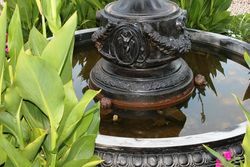 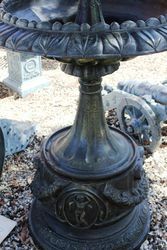 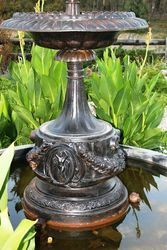 This Victoria 3 tier fountain is unique to the XXXX antique complex and is very pleasing to the eye.. .95cm x 240cm High.. 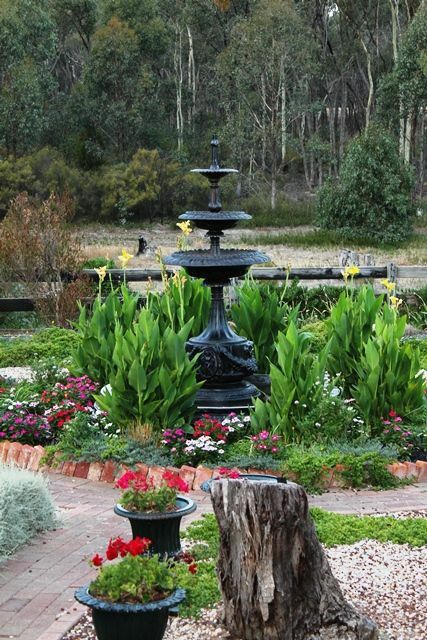 The Victoria also comes in a 2 tier version...95cm x 190cm High. 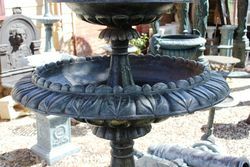 Weight 365kgs,, POND IS SOLD SEPARATELY.